Best Friends will always be there for you and use buttons to show you care about them and/or that you appreciate their friendships. 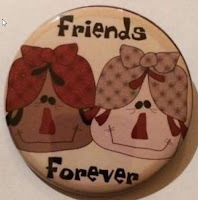 Check out our new collection of friendship buttons. 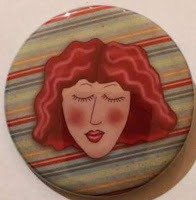 Your friends can wear them in their caps, pin them on their bags and/or shirts during casual days. 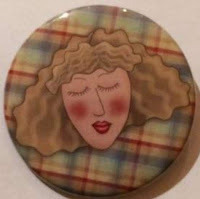 Regular pinback buttons are sized 57mm(2-1/4") but can also be purchased as a magnet, mirror-backed buttons, keychains and mirror-backed keychains. Click on the image above or click on any of the images below. Spread the word around about these buttons. 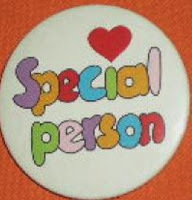 A good way to start a button collection.